Imagine sipping one of seven classic French blend teas whilst sampling a delectable selection of gourmet savouries and sweets with the gorgeous, blue ocean and soft white sand as your background. The tea in each cup is the culmination of years of patience and expertise of the generation of blenders at La Maison Du Thé. This Mother's Day on Sunday the 8th of May, treat your mum, wife or loved ones to a decadent high tea with a stunning view of the Indian Ocean at Rendezvous Hotel Scarborough (148 The Esplanade, Scarborough WA 6019). 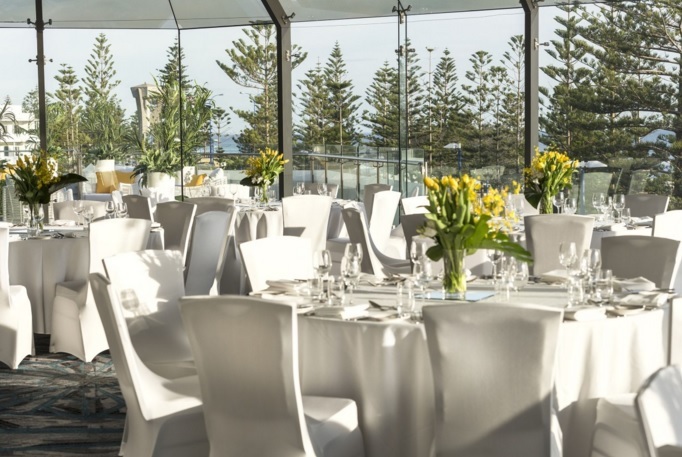 The change of the weather as the temperature cools should not stop you from admiring Scarborough beach and the deep blue sea from luxurious surroundings. Relax in comfort with beautiful décor and ambience in Rendezvous Hotel Scarborough's popular Mentelle Room which is usually a favourite with weddings. 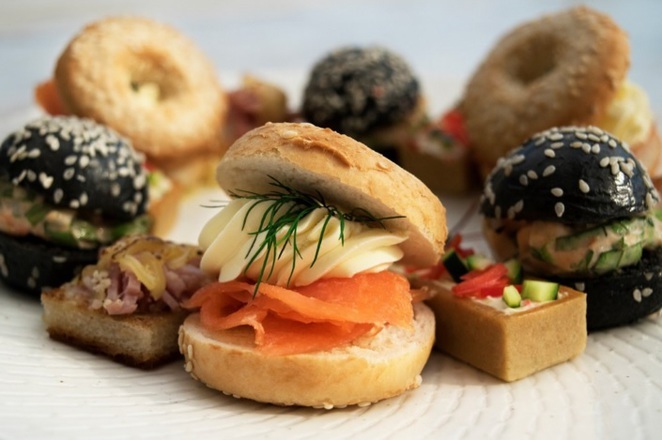 Mother's Day High Tea by the Sea will be from 1pm to 3pm and price includes free flow of sparkling wine. Booking is essential with a minimum of 6 people per table, $55 for adults and $35 for children (4-12 years old) with pre-payment required. 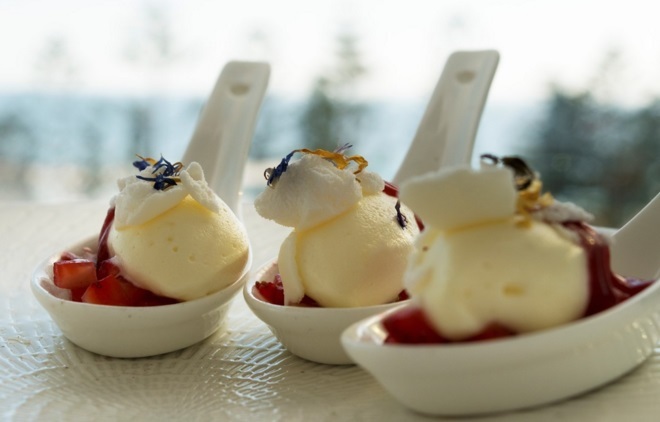 Scrumptious gourmet delights include delicate finger sandwiches, traditional butter milk and fruit scones, homemade seasonal preserves and double cream, white chocolate and raspberry mousse, salted caramel and bitter chocolate pie and savoury bagels and tarts. Note that menu may change slightly for the Mother's Day event. 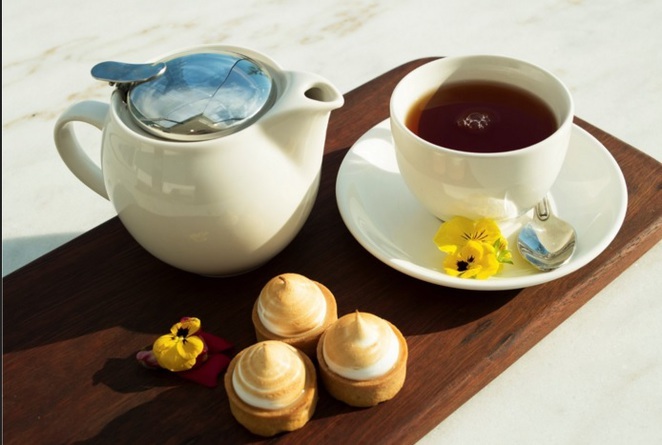 Mother's Day is the inaugural launch of Rendezvous Hotel's High Tea. After that, High Tea by the Sea will be available every Saturday and Sunday from 2pm to 5pm at Straits Café. The high tea costs $45 per person or $55 per person including a champagne cocktail.